What: The Timbers head across the nation to face Atlanta for the 2018 MLS championship. When: Saturday, December 8 at 5 p.m. (PT). Where: Mercedes-Benz Stadium; Atlanta, Georgia. 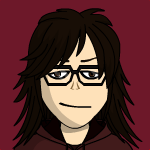 Television: FOX, UniMas, TSN, TVAS. Portland Radio Stream: 750 The Game. Atlanta Radio Stream: 92.9 The Game. 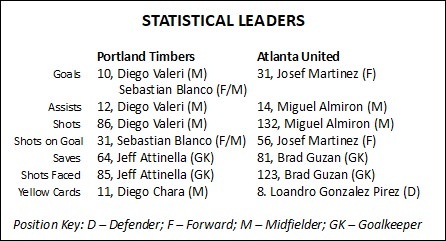 2018 Results: Portland - 54 points (15-10-9); Atlanta - 69 points (21-7-6). Head Coaches: Portland - Giovanni Savarese; Atlanta - Gerardo Martino. 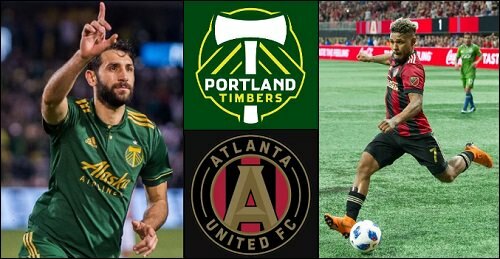 Head-to-Head 2018: June 24 - Portland 1, at Atlanta 1. Portland Timbers Notes: The Timbers are looking for their second MLS Cup championship in four seasons. They entered the playoffs this season as the fifth seed of the Western Conference, finishing just eight points behind regular season conference champion Sporting Kansas City. Diego Valeri serves as the Timbers' team captain. Portland has made the MLS playoffs three of the past four seasons. The Timbers won the MLS Cup in 2015 with a 2-1 win over the Columbus Crew SC, 2-1. In the game, Valeri scored the fastest goal in MLS Cup history; just 27 seconds into the match He was named MVP of the match. The Timbers have sold out every regular season home game since joining the league for the 2011 season. Atlanta United Notes: In just their second MLS season, Atlanta has emerged as one of the top squads in the league. They enjoyed a successful inaugural season in 2017, scoring 55 points off a 15-9-10 record. They finished tied for third in the Eastern Conference, but were eliminated in the knockout round of the playoffs. They play home games at Mercedes-Benz Stadium, which also serves as host to the NFL's Atlanta Falcons. The stadium also will be in use during college football bowl season for the Air Force Reserve Celebration Bowl (Dec. 15) and Chick-fil-A Peach Bowl (Dec. 29). Atlanta United is owned by businessman Arthur Blank, who also owns the Falcons. His home is listed as Corvallis, Oregon about an hour and a half drive from Portland. 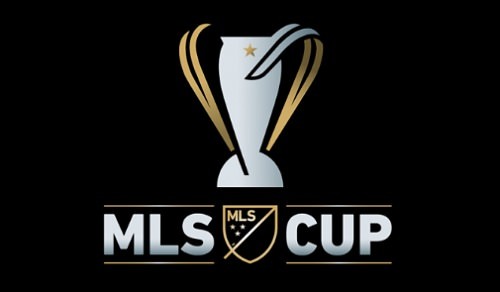 MLS Cup Notes: The winner of the championship wins the Phillip F. Anschutz Trophy, which has been awarded since 2008. The Los Angeles Galaxy own the most titles with five. 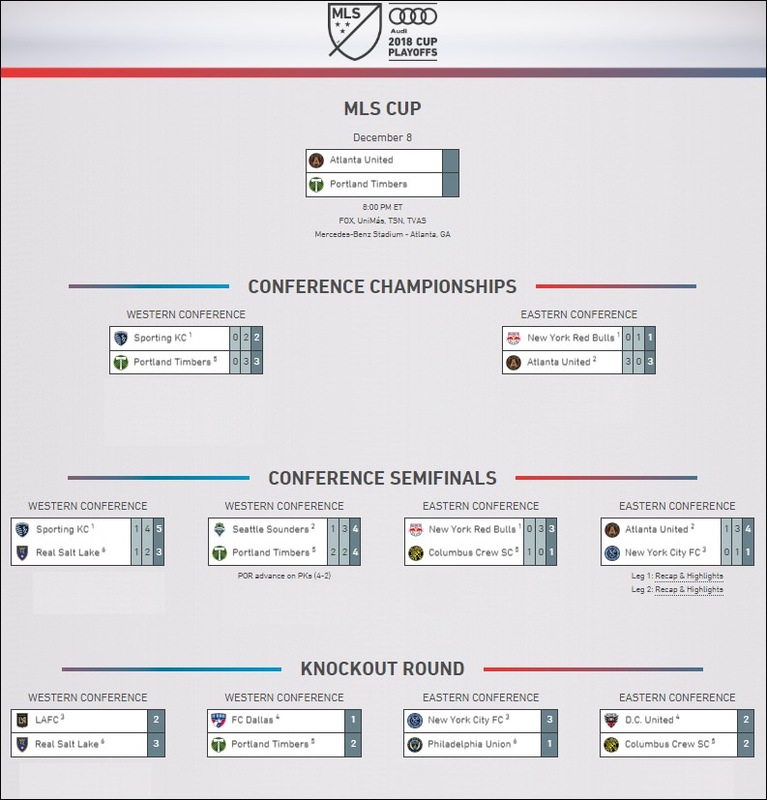 Toronto FC is the current champion, but failed to make the playoffs this season. This match will be the 24th MLS Cup Match. It is Portland's second appearance and Atlanta's first. Overall in the playoffs this season, Atlanta was the second seed, and the Timbers were the eighth, but those were separated by conference. While this is the first time the game will be held in Atlanta, Portland has never hosted a championship match. Graphic Credits: Portland midfielder Diego Valeri (left; photo by Diego Diaz/Icon Sportswire via Getty Images) led or was atop the Timbers in nearly every offensive category. Atlanta United forward Josef Martinez (right; photo by Michael Chang/Getty Images) won the Landon Donovan MLS Most Valuable Player award for the 2018 season. As you might be able to see on Fox, there is about 19 minutes until the kick. Should be a good one from Atlanta. Here comes the kick. The Timbers are the underdogs, but we tey are capable of the upset. Nice point about Darlington Nagbe, who played his first seven seasons with the Timbers. Kind of rude to say Nagbe was "sold" to Atlanta. At least in the NBA they call it "traded for cash considerations." Valeri is being put through the rigors tonight. Well, that's not going to help. The second half is has started. Goal Atlanta. Fanco Escobar. Assist Josef Martinez. 54th minute.